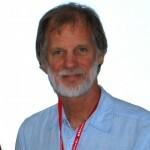 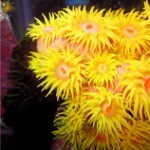 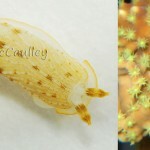 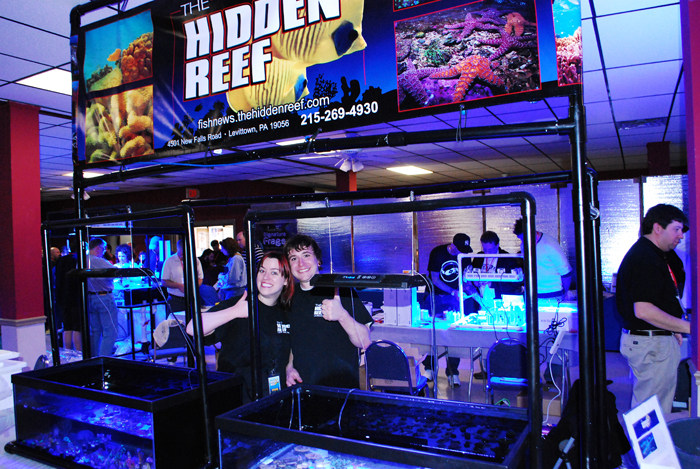 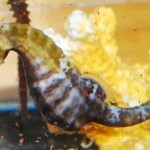 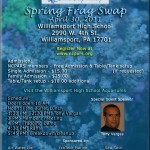 Don’t miss the NCPARS spring 2011 frag swap at the beautiful Williamsport, PA High School with awesome raffle items from Liveaquaria.com, Jason Fox, MEI Crystal Sea salt, Aquatic Life, Premium Aquatics, Seachem, Avast Marine, DT’s phytoplankton, Hagen, Alga Gen, That Pet Place, Rod’s Food, Frag Farmer, Brightwell, Boston Aquafarms, Hamilton Lighting, Aqualumin.com, United Pet Group, Reed Mariculture, Marco Rocks, and many more. 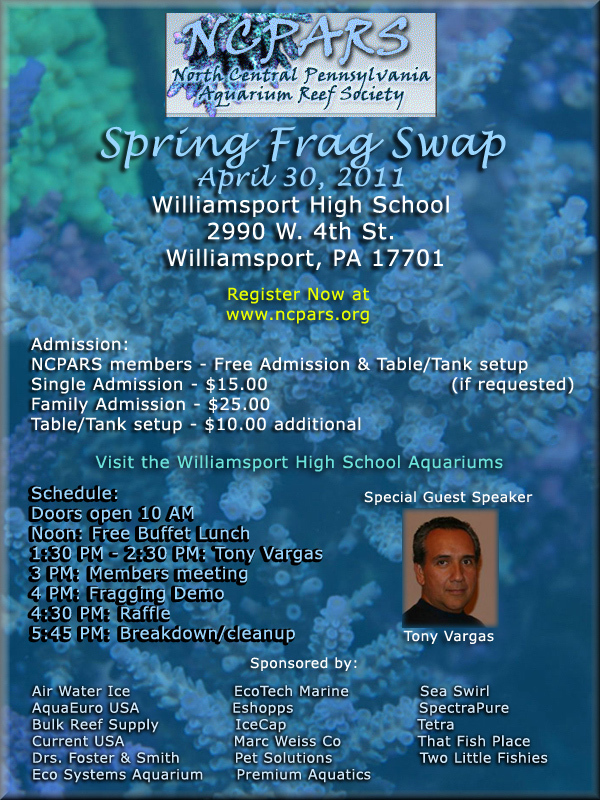 Come to the swap to see the shining star of NCPAR’s School Tanks Program in the Williamsport High School. 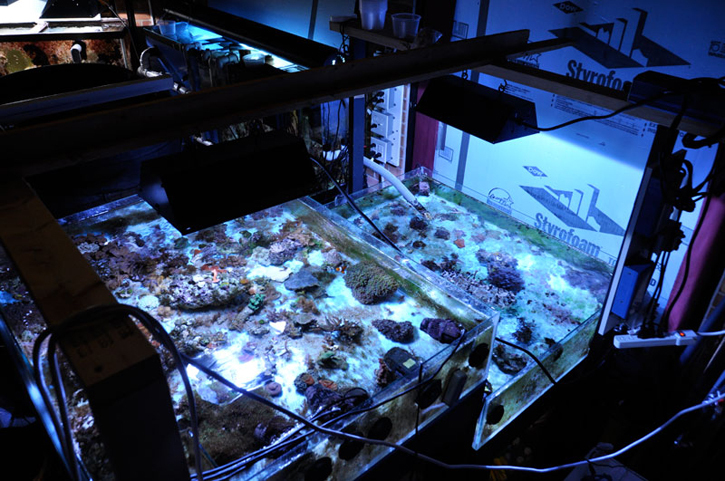 Through this program, NCPARS members help setup and maintain reef aquaria in their local schools. 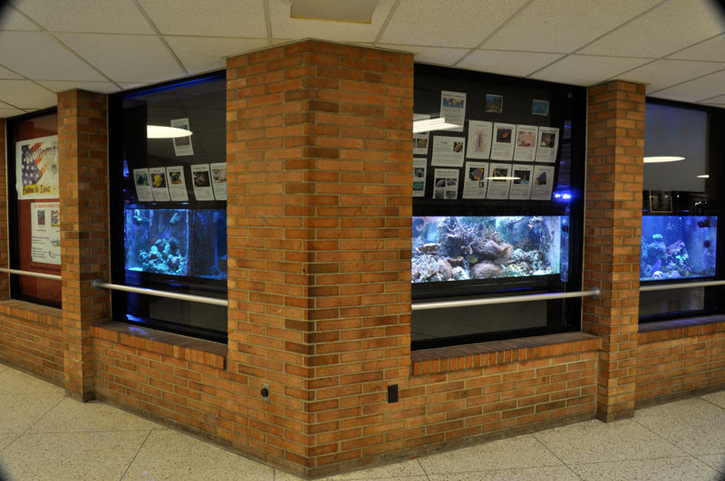 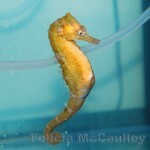 In some cases schools have provided generous financial support for aquarium setup. 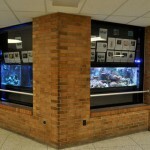 In others the tanks have been setup through individual donations. 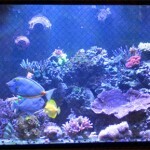 In Williamsport, the main tanks include a 300 gallon Marineland Deep Dimension reef and a 125 gallon reef. 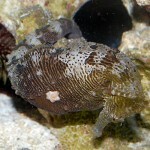 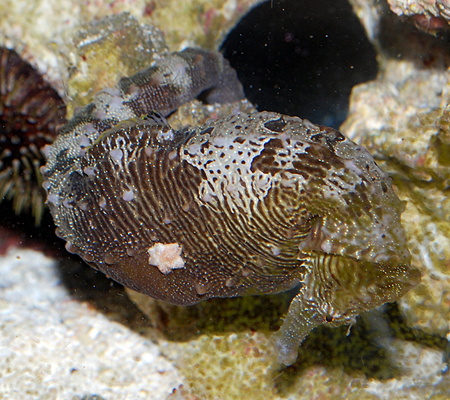 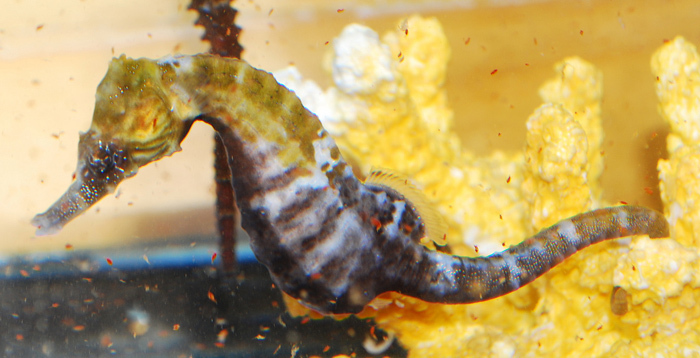 Two 65 reefs have specialty habitats for venomous fish and angels. 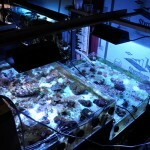 Theyalso have two 90 gallon frag tanks and two 15 gallon acclimation tanks. 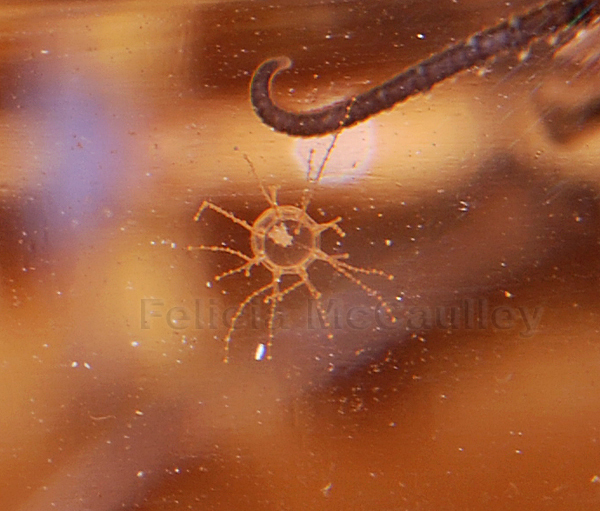 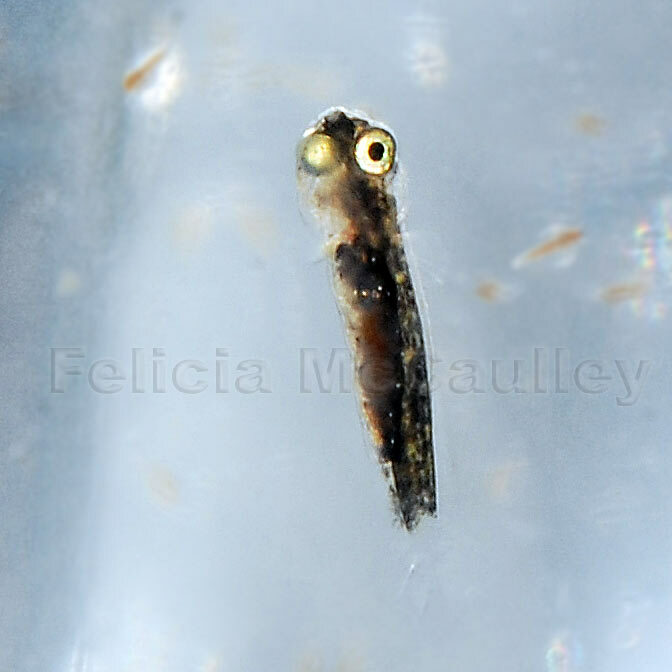 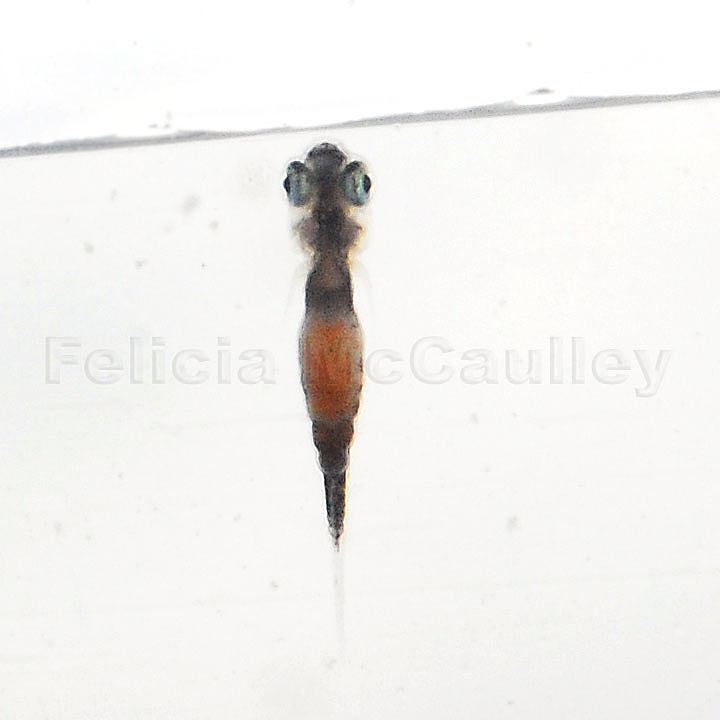 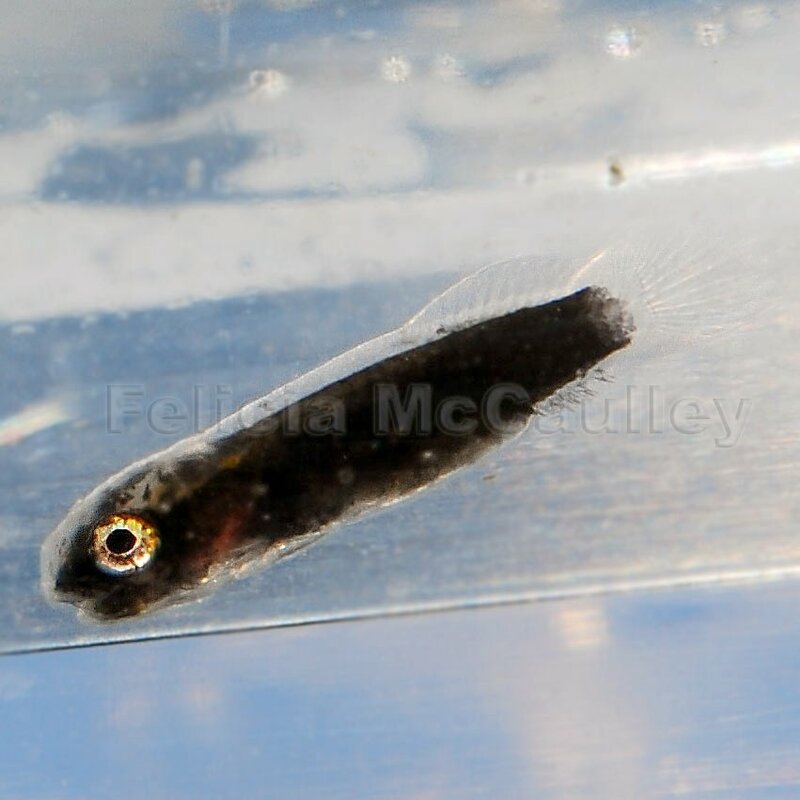 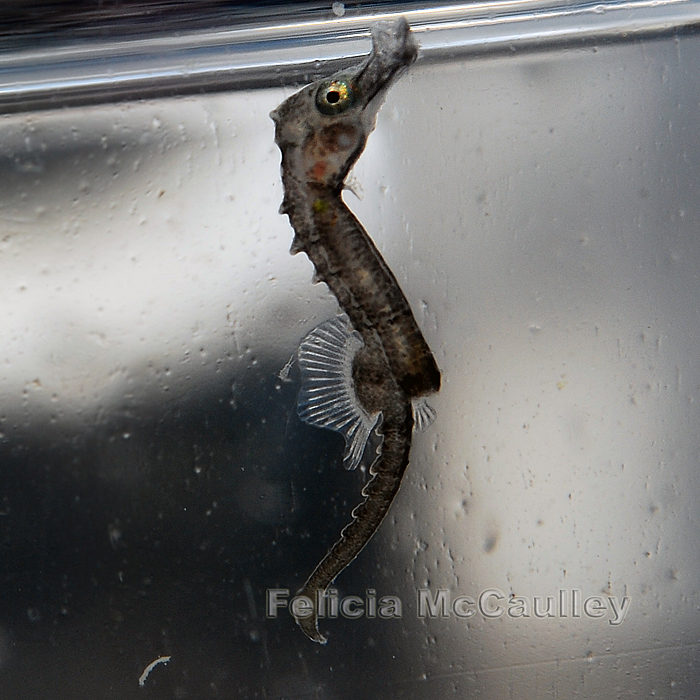 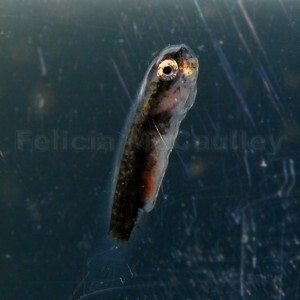 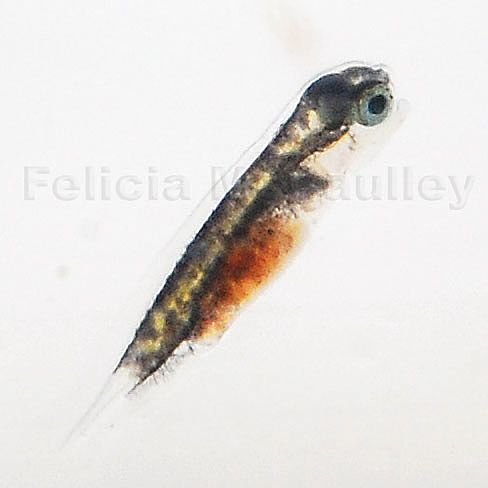 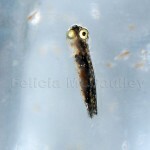 The Gobiesox Clingfish larvae I’ve been raising started settling at 25 days and have now completed metamorphosis. 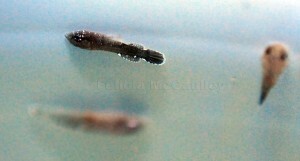 They look like exact replicas of their parents now, fins and all. It’s easy to tell when Clingfish settle because they start clinging to surfaces rather than free swimming (I’m now almost certain of their species, since it takes longer for Gobiesox punctulatus to settle than G. strumosus). 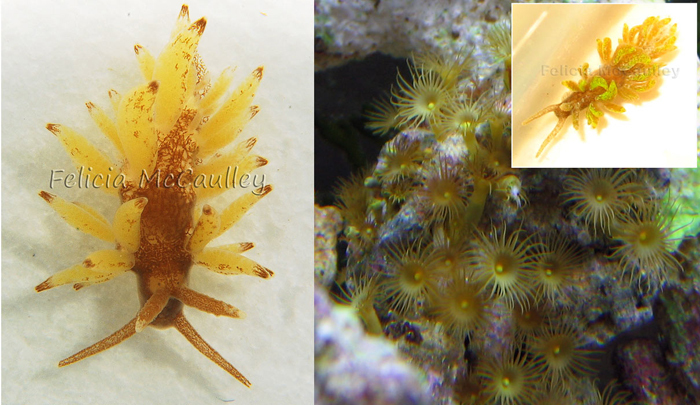 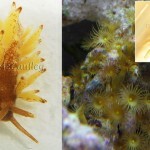 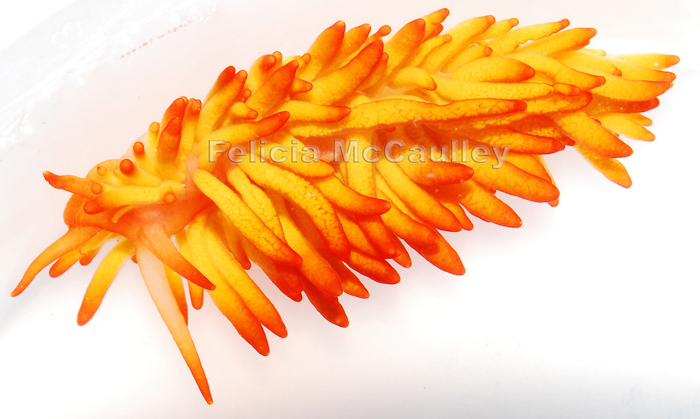 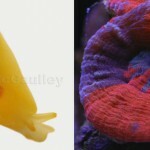 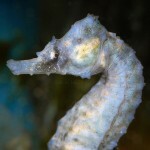 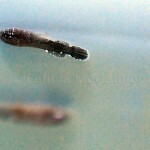 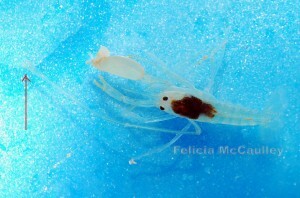 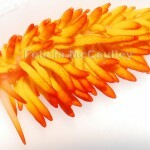 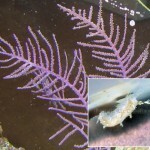 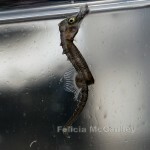 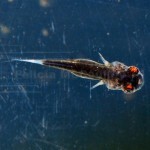 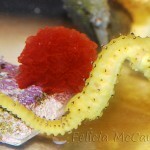 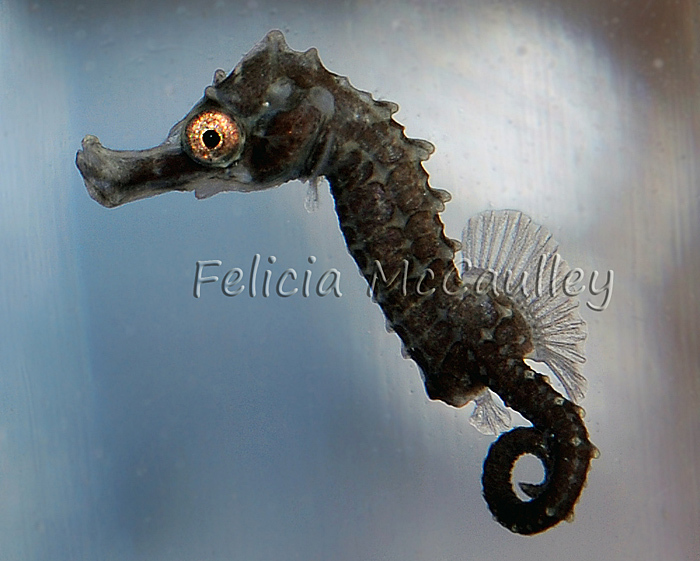 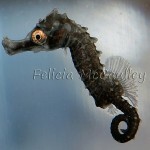 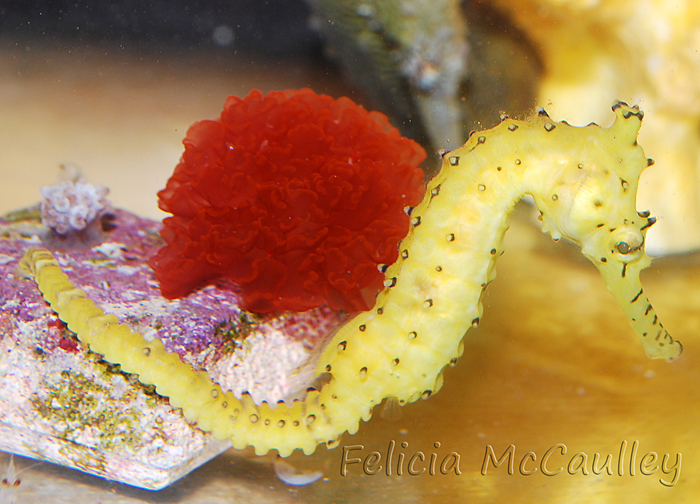 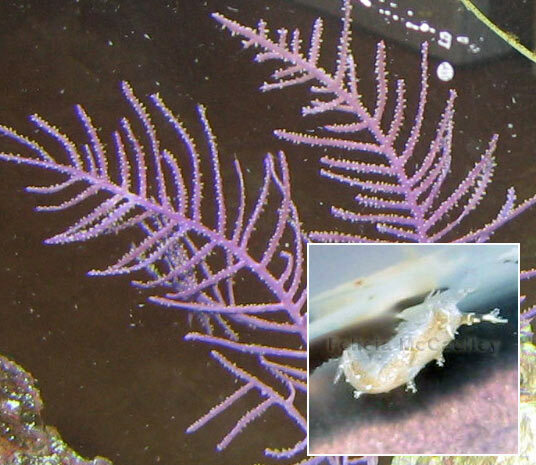 They have been growing faster and eating more than ever since settling and are now about 3/4″ long. 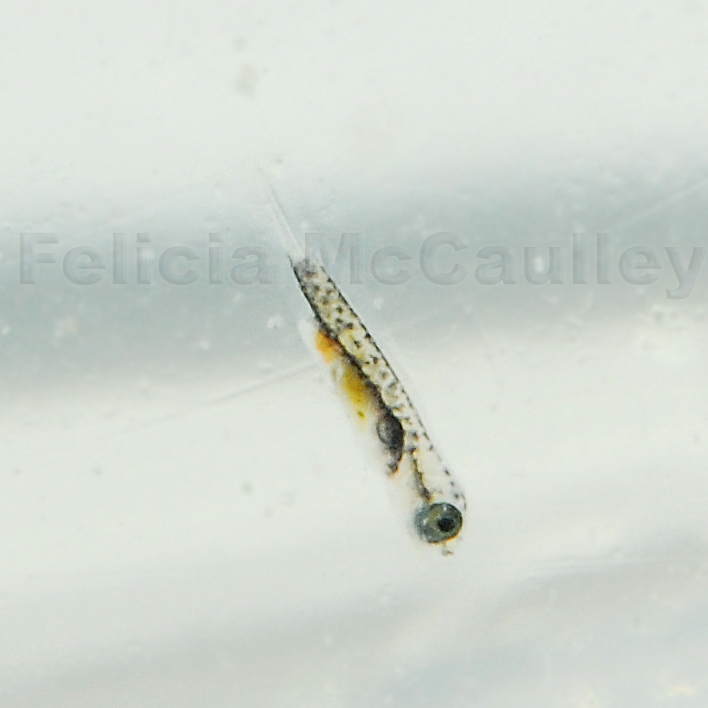 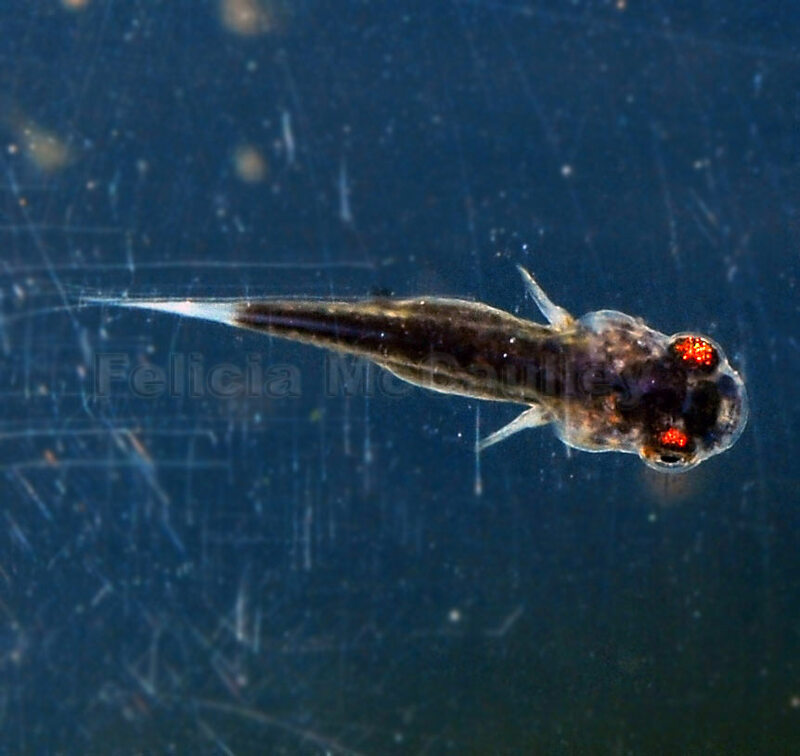 They are expert live Tigriopus copepods hunters; soon I will start giving them a little bit of Cyclop eeze, which is a great transition food for small fry. 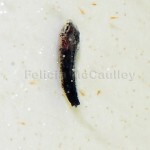 I apologize for the grainy settlement photos, I’m not taking macro shots of them anymore since it’s too difficult to pry them off the walls without stressing them. It was much easier when they were free swimming, and I could quickly catch and photograph them before they even knew what was happening. I want to make sure they grow up happy and healthy.